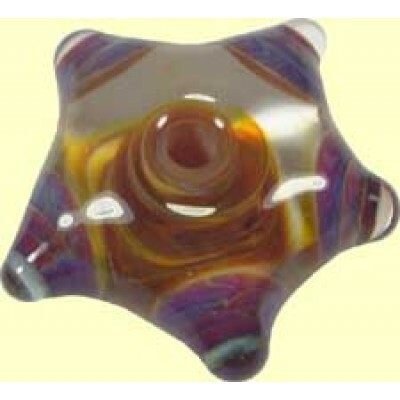 1 Borosilicate Bead - would make a nice focal bead - measures approx. 27x12mm. One only.